How Indian Small Biz & Entrepreneurs Can Benefit from the Solar Energy Revolution? Solar Profits from Solar Mango is the only comprehensive expert guide for small and medium businesses keen on benefiting from the exploding growing solar energy sector in India. Who Will Benefit from this Expert Guide? Startups & Entrepreneurs – for startups & entrepreneurs keen on the fast growing solar energy sector, it is vital to be aware of the complete range of opportunities, and identify ones most suitable before they make their first moves. The Solar Profits guide is the only guide that can provide them these insights, through exclusive sections on innovative and emerging opportunities in the solar energy sector. Corporates – Large business opportunities are also opening up in the solar energy sector, be they in manufacturing or in power plant development. This expert guide provides insights on these opportunities as well. Financial Investors – By providing concise inputs in terms of market growth potential, indicative costs and returns for the entire spectrum of solar energy opportunities, this is an invaluable guide for the financial sector to identify attractive investment opportunities. 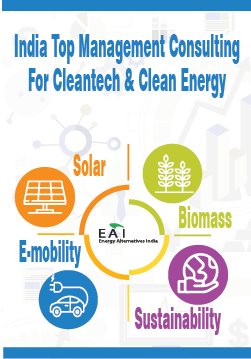 Consultants – By providing an enormous amount of wisdom on market segments, growth potential and business models for the entire spectrum of solar energy opportunities in one place, this expert guide is a must-have for consultants keen on understanding this sector. Government Organizations & NGOs – Solar, especially off-grid solar, has the potential to make a significant difference to the underprivileged and bottom-of-pyramid segments of the society. By providing detailed inputs on a range of off-grid solar products and their business models, Solar Profits becomes a useful guide for these stakeholders. Why Should You Purchase this Expert Guide? Learn about Different Types of Solar Sector Opportunities – In manufacturing, services and support solutions Get Insights on the Entire Solar Energy Business Value Chain– A thorough understanding of each component of the solar energy value chain and the components. Learn from Other Case Studies – Insights on how some of the successful businesses and entrepreneurs built their solar energy businesses. 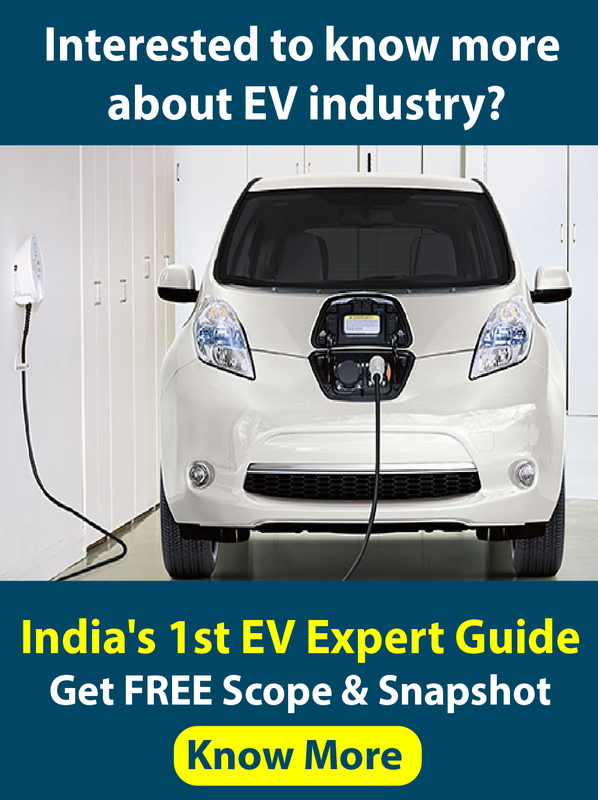 Solar Profits is the first industry Expert Guide with a clear focus on opportunities for small businesses and entrepreneurs in India’s solar sector. Or drop your Email & Mobile Number to have one of us speak to you.